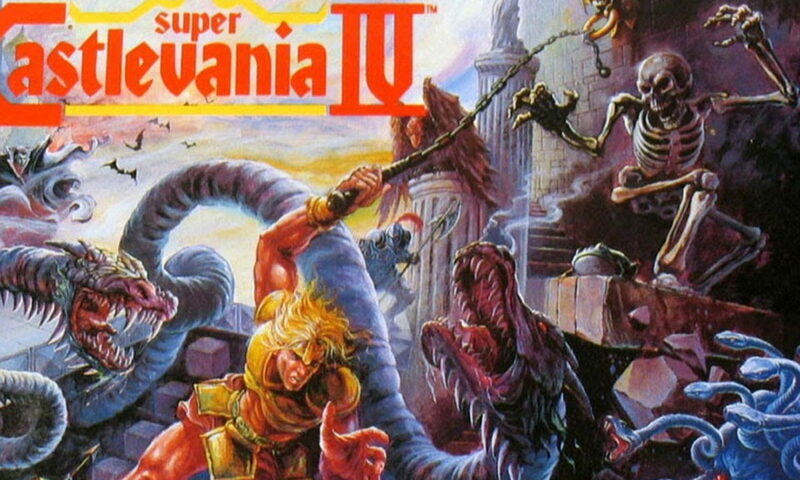 Super Castlevania IV wasn't just one of the first Super Nintendo games I ever played; it was one of the first Super Nintendo games ever, releasing in December 1991, only four months after the console itself and just in time for the holiday season. I don't recall if I got it that Christmas, but I do remember being ecstatic to see Simon Belmont back in action, able to do things never possible on the NES: fight Mode 7-rotating bosses, control his whip with Indiana Jones-style finesse, and change his direction mid-jump. The bane of his earlier adventures, those Medusa Heads that would knock him off platforms, seemed more fair now when Belmont was properly equipped to tackle them. While some players consider Super Castlevania IV a remake or reboot of the original, I always saw it as a proper sequel. But I did lament two missing elements from its immediate predecessor: multiple playable characters, and branching paths. But those features of Castlevania III: Dracula's Curse would eventually merge with the open world of Castlevania II: Simon's Quest and the gameplay of Super Castlevania IV to create Castlevania: Symphony of the Night, an original PlayStation title that would redefine the franchise and genre. For now, I'm happy to have revisited this title, the pinnacle of Castlevania's 16-bit outings. Posted On May 15, 2016 in Let's Play with 0 Comments.